THE NEW DISNEYLAND APP IS UNBELIEVABLE! FROM TELLING DISNEYLAND WAIT TIMES TO THE MAXPASS TO THE MOBILE ORDERING, YOU CAN’T DO DISNEY WITHOUT IT! Hello friends!! I am so excited about today’s post! My family and I got home from a week long Disneyland vacation last week and it was honestly so much fun! By far, it was the best Disney trip we’ve ever taken, and that was largely due to the new Disneyland App! Holy cow you guys it is AMAZING! 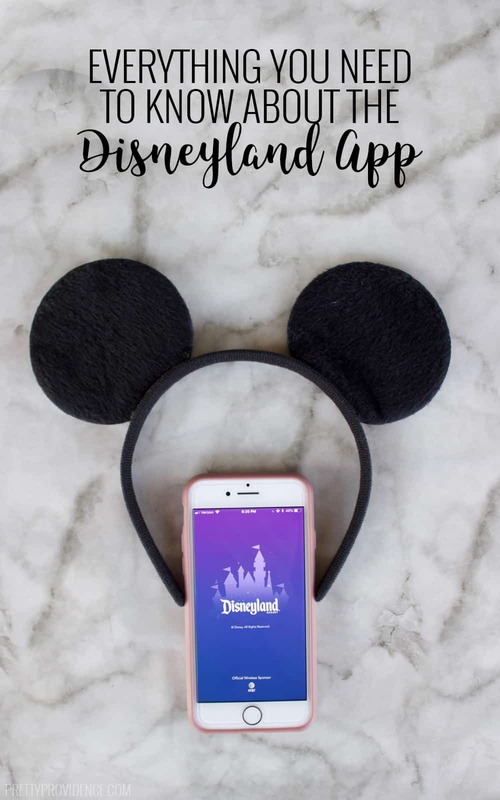 From letting you know the Disneyland wait times, to mobile food ordering, to free photo downloads and holding your tickets and fast passes, the Disney app does it all! 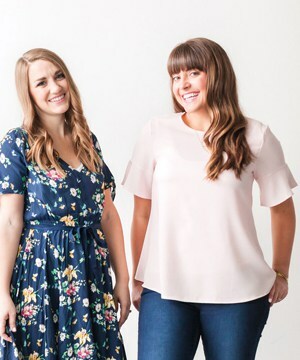 Let’s break down all the fun details, shall we?! So often when people think of Disneyland they associate it with waiting in lines. With young kids especially, long wait times can definitely be daunting! Well, when you log onto the new Disney app, the first thing at the top of the screen is a map of the park. You can zoom in on any ride and see how long the wait times are RIGHT THEN! The map extends to California Adventure as well! It’s so helpful to know which lines are bearable in advance and which ones you might want to get fast passes for. 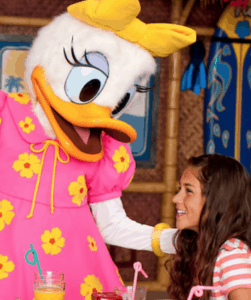 Ride lines aren’t the only ones that can get a little long, but with the Disneyland app’s new mobile ordering feature you never need to wait in a Disney food line again! We were a little nervous to use it the first time but it is legitimately so easy. On the app under “My Plans” click on “order food.” This takes you to a screen that says, “select arrival window.” Next, you select your restaurant and then place your order! It will ask you to select a time frame too in case you are ordering in advance. It notifies you right on your phone as soon as your food is ready to pick up, and you can pay right on the app! We saved SO much time this way. Right when we found a place we would find an open table, order from our phones, and we never had to wait more than a few minutes before pick up. The only hard thing was trying to understand why so many people were waiting in food lines. 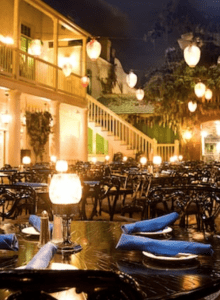 Some of the nicer restaurants in the Disney parks need reservations in advance. You can make these through the app and then you can easily see them under the “My Plans” section. On this trip we did a character breakfast at the Plaza Inn and lunch at the Blue Bayou. I highly recommend both! It was nice to have them right on the app so it was easy to keep track of what we had going on when. You may have heard about the Disney MaxPass and let me tell you, it is so worth it! It allows you to make FastPass selections right from your phone every thirty minutes. So you can check the map to see which lines are the longest, and select them for a FastPass, then, thirty minutes later you are eligible for another one even if you haven’t used the first yet! We have never waited less and done more in a week at Disney. If you purchase a MaxPass you also get free photos from any Disney PhotoPass stand throughout the park! We got so many adorable professional photos with the kids and the characters throughout the park, not to mention the classic ride photos from Splash Mountain, Space Mountain and Astro Blasters! 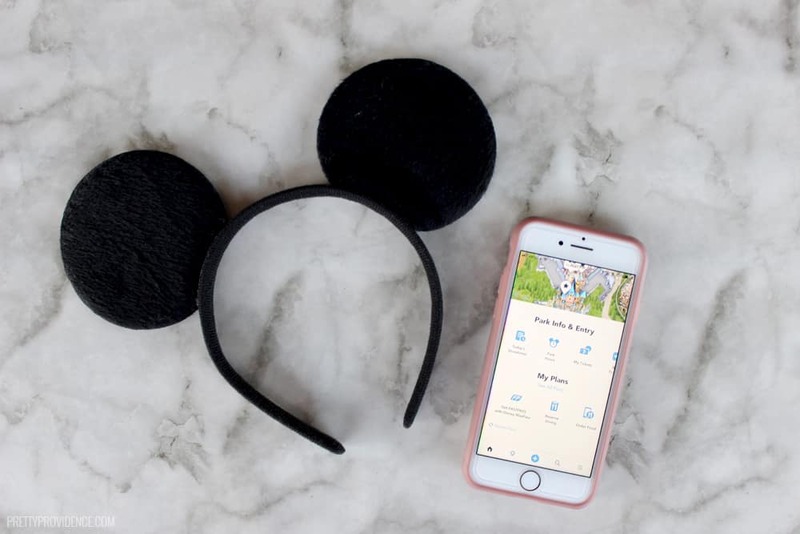 Not only does the app tell you when and where characters are going to appear, and help you easily locate the quickest route to your next destination, but it also lists all the show times parades and fireworks for your convenience! One day, we were really excited to see the Mickey’s Magic Map show, but the first one was cancelled and they weren’t sure if the second was going to happen so it disappeared from the listed show times on the app. So we went on a different ride and then checked again and it was back up. We walked over and sure enough they had fixed the issue. We were continually shocked how accurate and timely the app was! You can also buy your tickets digitally through the app and scan the barcode for easy admission to the park. We bought our tickets online before we came, through Get Away Today (they always have great deals!) but we easily added them into the app on the first day and then just used our phones to scan in after that. Well, have I convinced you yet?! 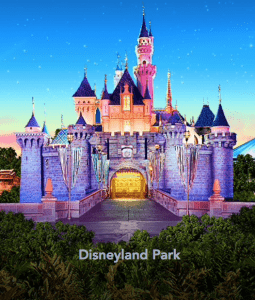 You need the Disneyland app in your life for your next Disney trip! Oh, and I would plan one soon, because with the app the Disney Park experience was more magical than ever. 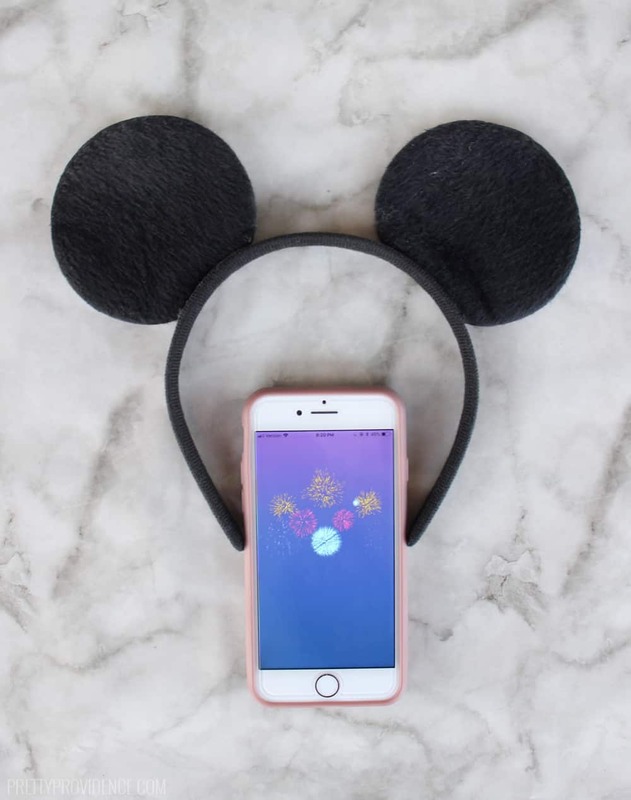 If you love Disney and DIY projects as much as we do you need to check out our DIY Mickey Ears or our cute Disney Snacks T-shirt Tutorial! Ok, for real, this app made our Disney trip magical! Esp. If you use it for food orders and max passes. This made the while experieNce much better. Love it and ALL YOUR suggestions. Listen to this girl, she knows what she’s talking about ???? This really is One of the best and most practical apps any conpany has put out. A disny trip must have! So many great tips! This app is a must! I especIally love thaT you can view waIt times. Right?! It is so fun!!! I’m so glad you liked the post!